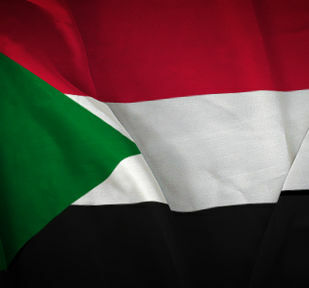 Sudan (MNN) – Last October, the United States lifted sanctions on Sudan with the expectation that there would be more efforts in counterterrorism and against internal conflict. More recently, the Sudanese government opted to extend a unilateral ceasefire against rebels that was supposed to end in December. Until the ceasefire, fighting between the government and rebels had been ongoing in the Kordofan and Blue Nile regions since 2011 and Darfur since 2003. Todd Nettleton of the Voice of the Martyrs USA says, “The conflict in Sudan dates back years and in some cases even decades. But there has been a ceasefire in place and the president of Sudan has just announced that he will extend that ceasefire. It had been scheduled to end at the end of December, now it has been extended to the end of March. And while this is a positive development for Sudan, there is still the question of human rights violations. 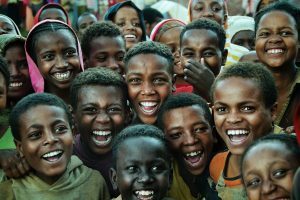 Sudan moved up to number four on the World Watch List (WWL) this year. Each year, Open Doors ranks nations according to the level of persecution Christians face. 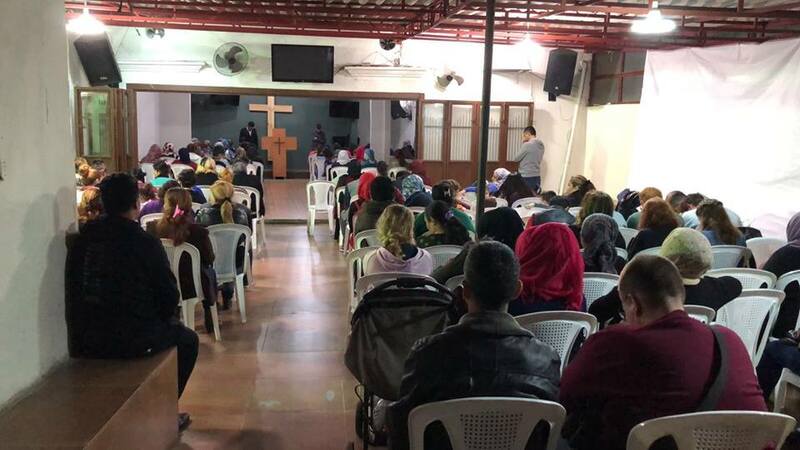 According to the WWL, the source of persecution against Christians in Sudan comes from Islamic oppression—the government is trying to establish a one-religion nation. “Even though Christians in the Nuba mountains may be in a better situation now because this ceasefire is in place and the bombing has been less than what it was previously, there are still issues of persecution, even in the capital city of Khartoum of church buildings being torn down,” Nettleton says. In cases like this, the government claims that the churches do not have the correct paperwork to own the property, and it is seized. Nettleton says that there are many challenges to their ministry in Sudan. He recalls how one of their workers, Petr Jasek, was imprisoned for 14 months under baseless accusations. After his release, Nettleton was able to interview Jasek about his time in prison. “One of the specific things that he talked about that was such a blessing and such an encouragement to him as he was in prison (and there were three other men that were in prison with him, two of them were pastors) … as they were taken to court, Sudanese Christians would gather outside of the courthouse and sing hymns. “And he told the story of one of the pastors—he recognized the hymn because it was in his tribal language. And these were people from his tribe and his part of the country who had come to Khartoum. They were outside the courthouse singing hymns. And it’s this encouragement– this devotion to one another– that helps to strengthen the Church. It is an incredible courage that springs out of the mindfulness of the full Body of Christ. What this latest development with the ceasefire reveals is that anyone in the United States who cares about the status of human rights in Sudan should let their representatives know. Learn more ways to support the Persecuted Church, here! Pray for Christians in Sudan to be strengthened, and for government leaders to be impacted by the Gospel. Consider coming alongside VOM USA to see how you can help support the Persecuted Church.